TRU NIAGEN™ is a unique form of vitamin B3 shown to maintain levels of NAD, to support cellular health. NAD is an essential building block during energy production. But we lose up to 50% of our NAD levels between the ages of 40 and 60. Here are some of the reasons why maintaining NAD levels is a good idea. Scientists have known about the important role of NAD since 1906. Since then, they’ve learned NAD is found in every living cell, and that it fuels the mitochondria, which keeps almost every tissue in the body healthy. In 2004, a landmark study by Dr. Charles Brenner discovered that a unique form of vitamin B3 called nicotinamide riboside (NR) could maintain NAD levels to support cellular health. 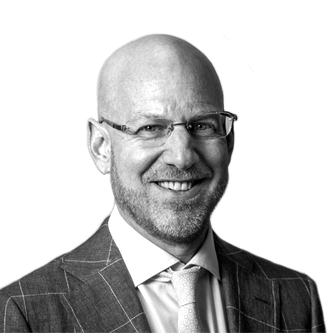 Now with Dr. Brenner as our Chief Scientific Advisor, we’re bringing this patented and quality reviewed NR to everyone as NIAGEN™. All four peer-reviewed published clinical trials confirm Niagen maintains NAD levels in blood. 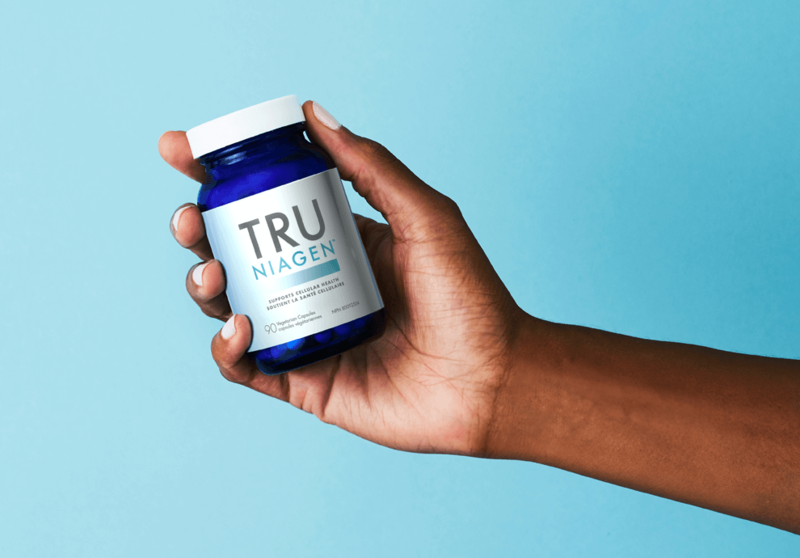 Tru Niagen is approved for sale by Health Canada as a Natural Health Product (NHP), and has also received Certified for Sport® status from NSF International, a leading independent public health and safety organization. Our parent company, ChromaDex, holds a robust portfolio of patents for both the production and distribution of Niagen. Niagen has been independently researched by teams at Cambridge University, Northwestern University, Duke University, University of Alberta, University of British Columbia, University of Ottawa, and many more around the world to uncover the full potential of NAD to support human health. Tru Niagen is a unique form of vitamin B3 shown to maintain NAD levels. We licensed the patents, supported the science, and our key ingredient Niagen is manufactured in the United States under GMPs (good manufacturing practice) as set out by Health Canada.